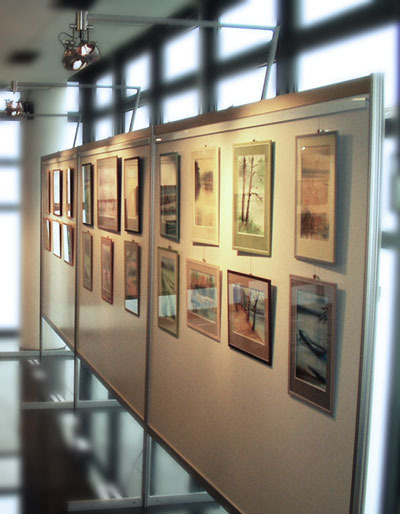 We can offer full service at installations and implementations of exhibitions in museums and galleries. We are predestined for that with our experience and equipment in the segment of trade fair expositions and interiors. We are rich in experience and history of presentation and exhibition systems which are available from us for rent or sale. We design and produce various exhibition cases, implement constructions of entire expositions from chipboards, plasterboards, glass, metal and plastics and others, even very atypical materials.